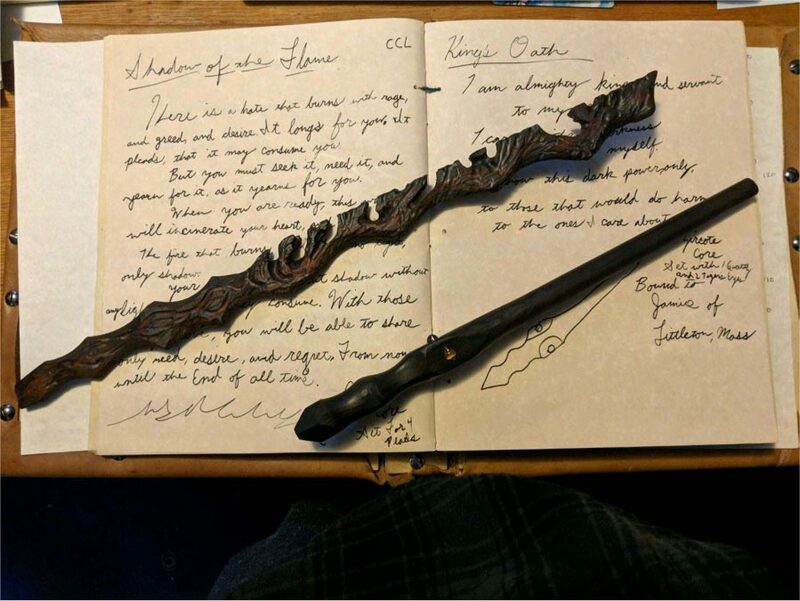 Wandering Wander Brings Magic Wands to Life! Cosplay Tips - Helpful Cosplay Tips & Tricks for Everyone - Headwink on 10 Top Cosplayers to Follow Immediately! Cosplay Photography Tips & Tricks - Get The Perfect Shot - Headwink on What Is Cosplay?